Matt has over 15 years of experience in financial services and electronic securities trading spanning product, strategy, market structure and operations. 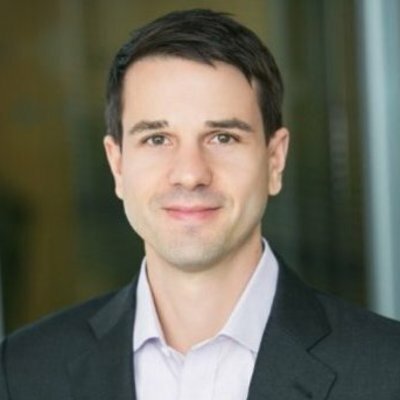 Matt was previously Global Head of Product at Chi-X Global, where he was instrumental in building and launching new equities markets and products in Brazil, Japan, Australia, and Singapore and Chief Operating Officer at Chi-X Canada where he was responsible for launching a new alternative trading system (ATS) managing market and technical operations, product and strategy. Prior to Chi-X Matt held strategic development, product, and operations positions at Instinet and CyberTrader, a subsidiary of Charles Schwab.